Start planning your Hampton vacation today! 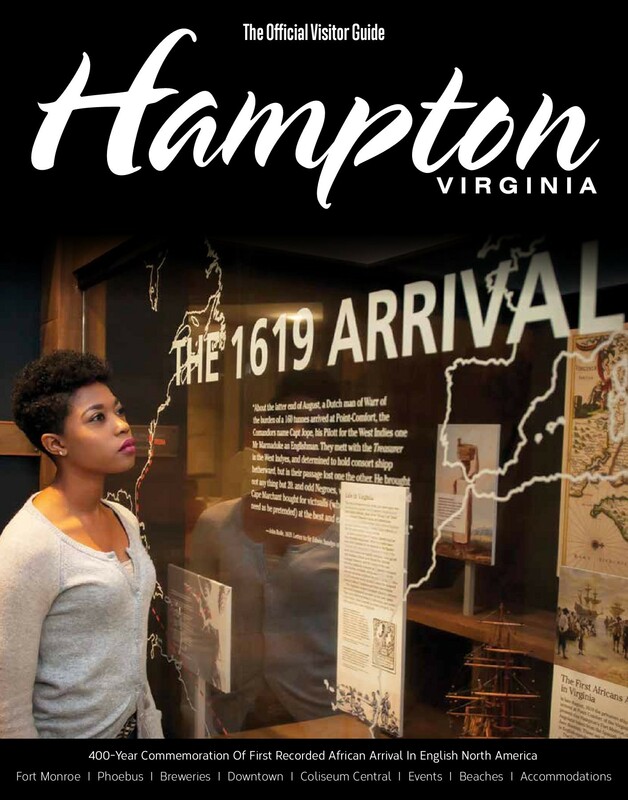 The 2016 Official Hampton Visitor Guide is rich with full-color photography, valuable information on things to see and do to enhance your visit, maps to get around and attraction and dining coupons. This visitor guide will also help you find attractions, tours, shopping, events, accommodations, golf and much more. Read about all that Hampton has to offer. From attractions to valuable coupons, the Hampton Visitor's Guide will help you plan the perfect visit.